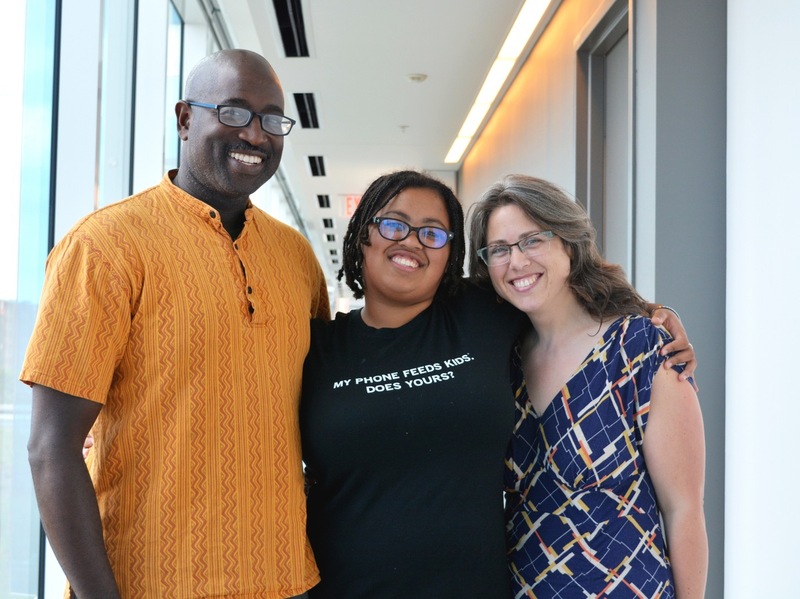 Royce and Jessica James with their daughter, Isis James-Carnes, at NPR. Expectant parents often daydream about their children's future. What sports will they play in school? Will they become musicians, or scientists? Royce and Jessica James had big dreams for their baby, too. But when an ultrasound revealed they were having a daughter, Jessica began to worry about how gender stereotypes would affect their child. "I remember working at the Boys and Girls Club near our college and seeing the children, watching how they played and how they were able to play based on what they were wearing. 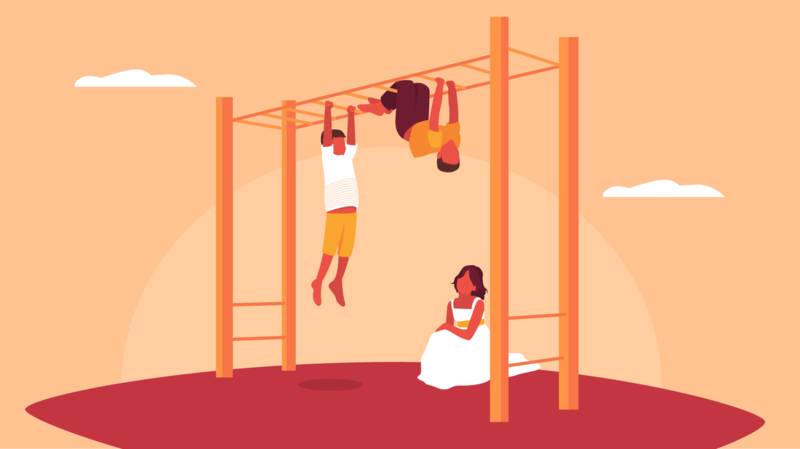 And thinking, 'Those girls could also be up at the top of that playscape, swinging upside down, if they weren't wearing sandals and sundresses.'" Jessica and Royce decided they weren't going to let clothing — or any other gender norms — limit their child's potential. So they said no to dresses given to them by family members and friends. They took the same approach with toys. "We're not going to be getting her baby dolls and Barbies. We want her to have open-ended free play toys," she says. 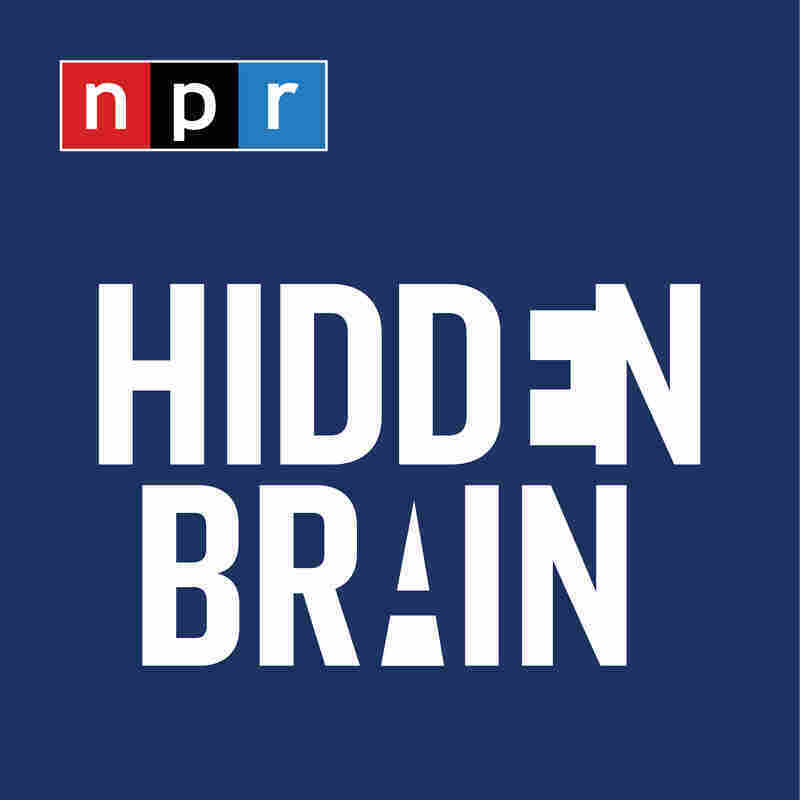 This week on Hidden Brain, the story of a couple and the challenges they faced in trying to shield their child from gender stereotypes. And we meet their daughter, now sixteen years old, to hear her take on how she was raised.